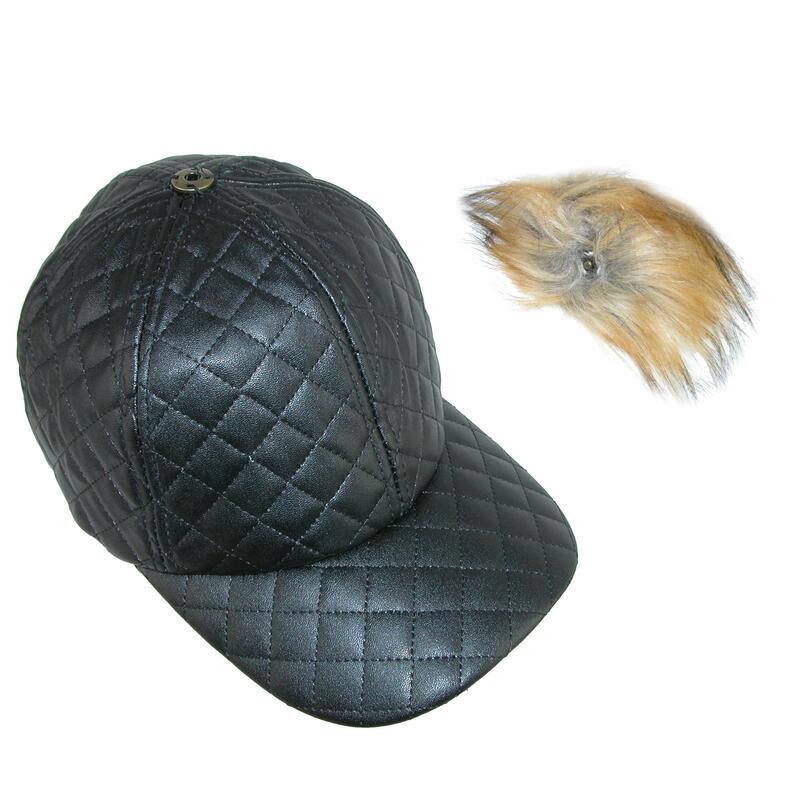 Pia Rossini Women's Quilted PU Cap with Faux Fur Detachable Pom Pom. This quilted baseball cap is a great addition to your fall/winter wardrobe. It features on-trend quilted design and is a classic 6-panel styling. The detachable pom makes this hat versatile and the adjustable snap closure provides you with the perfect fit. It also contains an interior sweatband for comfort. Whether out enjoying winter activities or running errands, this hat is the perfect go-to item. Walmart marketplace seller BeltOutlet specializes in sale-priced clothing and travel accessories for men, women and children. We carry quality belts, wallets, headwear, cold weather accessories including Baseball & Cadet Hats for Women. Many items have reduced or rollback prices and most orders ship within one business day.